The Brands department positions itself as the liaison between brands and artists. Leveraging its expertise in lifestyle and culture, Savoir Faire is able to provide its clients with a unique set of offerings: from global consulting to operational and hands-on brand support. Adidas threw an exceptionnal party at the Carrousel du Louvres for the launch of the new Adidas Original Deerupt sneakers. 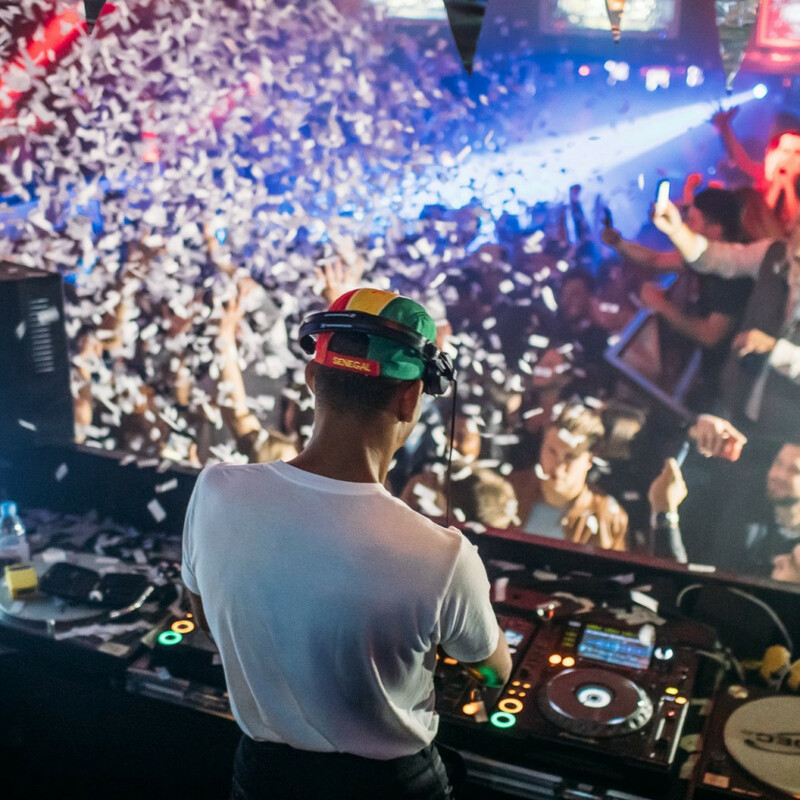 The Parisian collective Dure Vie, specialized in house music, were there, as well as Justice and Brodinski for DJ sets, and Myth Syzer and The Blaze, who performed live. Savoir Faire was involved in the production, promotion and talent booking of the skateboard-inspired brand’s new residency Diamond Nights between Coachella weekends, featuring artists such as Guillaume Berg and the Cozy Boys. Savoir Faire was also in charge of talent booking for the official Nike Street League Stakeboarding after party in Barcelona. 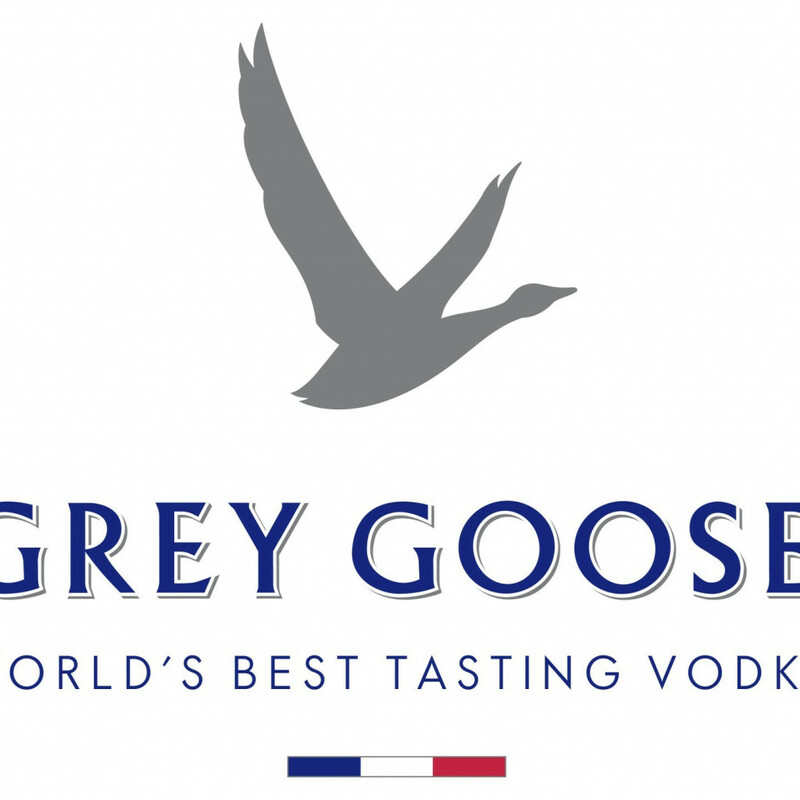 During 2016 Cannes Film Festival, Grey Goose threw after party events to present its four new cocktail recipes made with the famous spirit. Savoir Faire produced the event in Cannes, as well as a later event in Paris, gathering Cannes Festival most influential personalities. For the fourth year in a row, Savoir Faire took care of the musical line up for the High Five Festival, international festival of skying in Annecy, France. Savoir Faire gathered artists such as Bambounou, Busy P, Clara3000, Club cheval, DJ Lucky, DVNO, Ikaz Boi and Polo & Pan, who played both in daytime during the competition and at night to keep the riders entertained! For four years now, Savoir Faire has been in charge of the Istanbul streetwear brand’s music artistic direction, including music for fashion week shows in Paris, Milan and Istanbul. 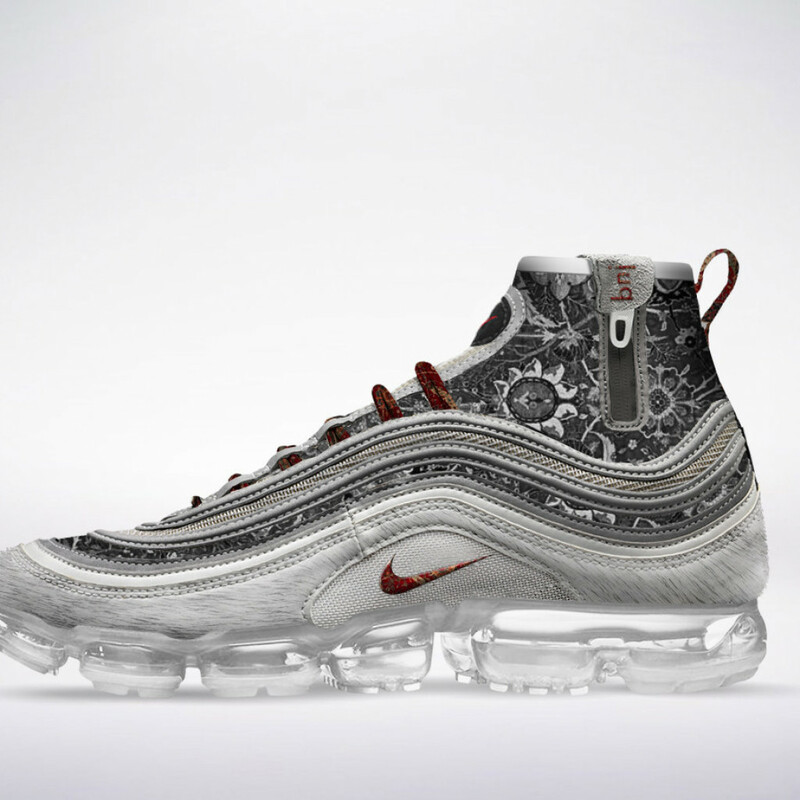 A full-day experience celebrating Nike’s Vapor Max model in collaboration with the creator of Les Benjamins, Bünyamin Aydın, for which Savoir Faire took care of the music for the big reveal and the afterparty. Nike threw a welcome back party to celebrate Serena Williams return to Rolland Garros. 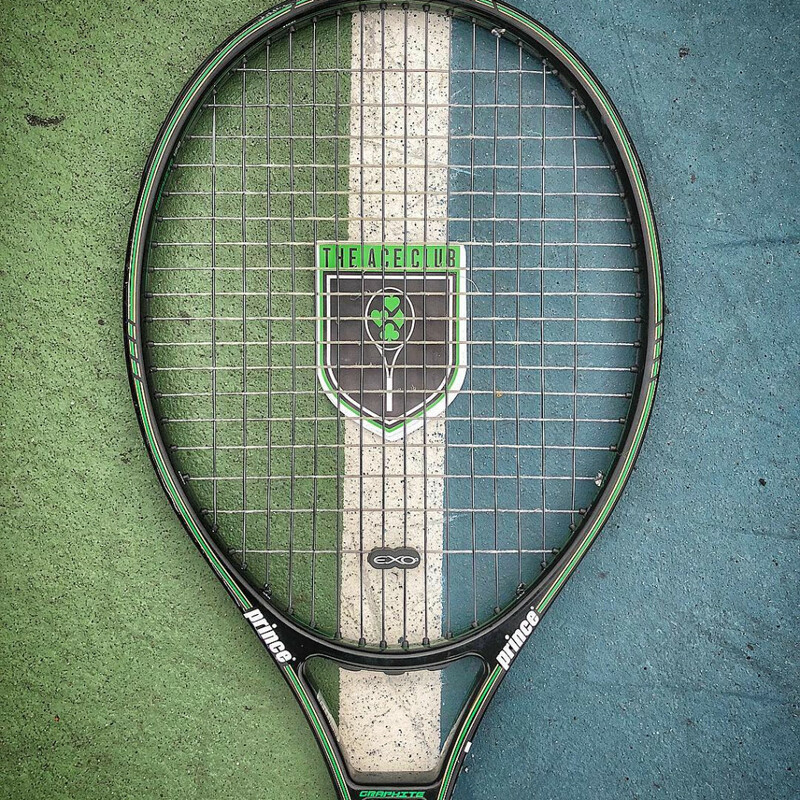 For the occasion, Savoir Faire, through the ACE club, was in charge of organizing a tennis tournament and forming teams gathering influential personalities of the creative world. 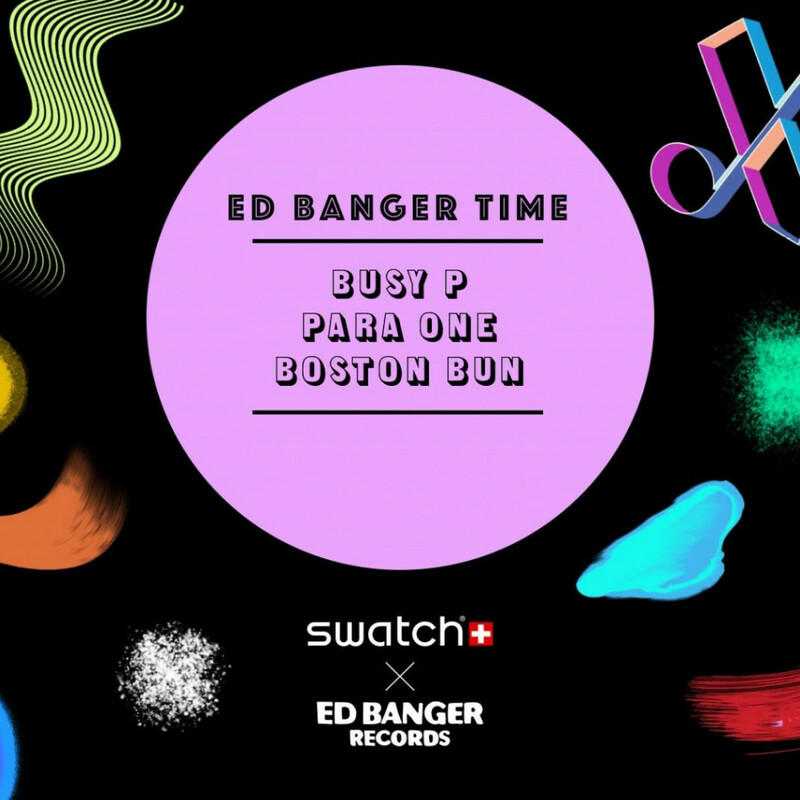 For its 13th anniversary, Ed Banger launched a limited edition watch in collaboration with Swatch. For the occasion, Savoir Faire produced and promoted several events around the world: Ed Banger darlings Busy P, Para One and Boston Bun set the stages of Miami, Brooklyn, Milan, Fribourg, and Hamburg on fire.